Why Jikji has been kept in France? The first French ambassador to Korea, Collin de Plancy collected it and brought to France when he returned to his mother country. After his death, his collection was auctioned. A curio collector, Henri Vever bought and kept it. 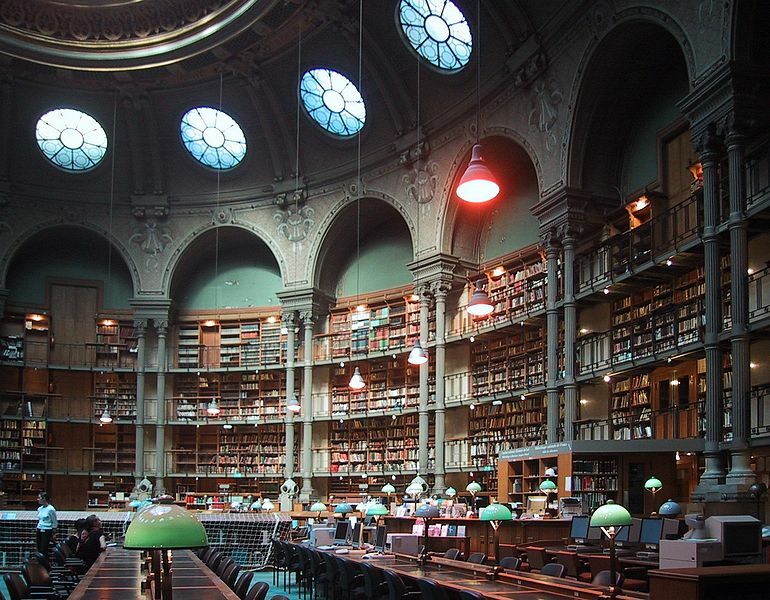 By Henri’s will, Jikji was donated to the National Library of France. The Korean historian, Dr. Byeong-seon, Park who was working for this library discovered it. Jikji was displayed in 1972 at Special Exhibition for ‘Book’ in Paris. There, experts recognized the value of the book. Jikji turned out the oldest existing book ever printed with movable metal type. List of Comparisons: Have you heard about this country?